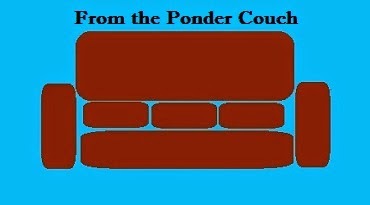 From the Ponder Couch: It's December!!!! I loved Thanksgiving! I had a great time with my family, ate too much, etc. 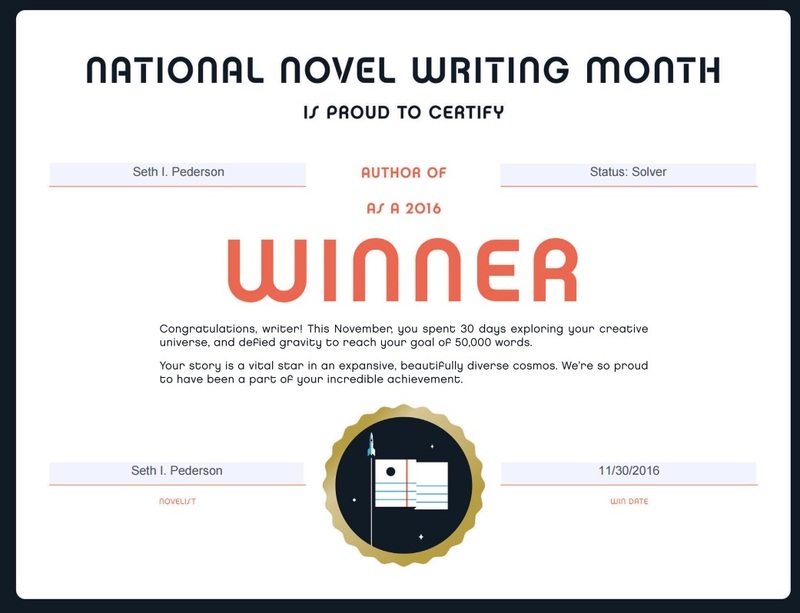 During November I participated in NaNoWriMo! 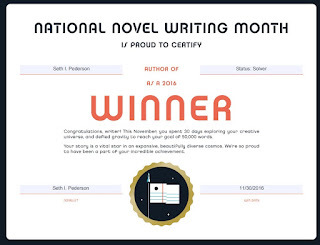 I wrote a novel called "Status: Solver"! It's pretty stream-of-conscious and probably not the best book, but if you want to read it you can read it HERE! If you participated, good for you! I hope you won too! Here's a celebration song I recorded when I first won, several years ago! Frosted Krusty O's Krusty Brand Cereal! Max Explains: His 2 favorite things!